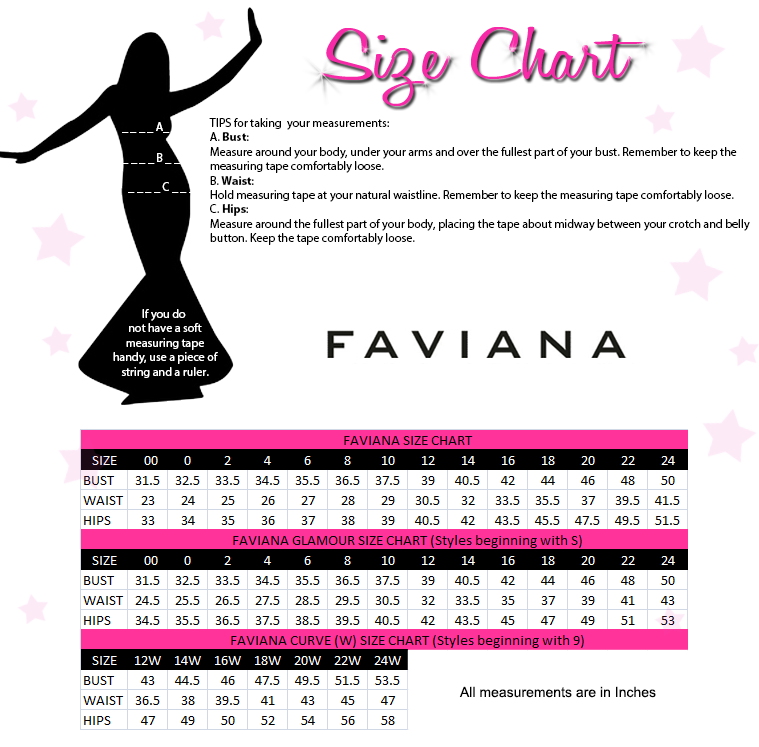 One of our hottest sellers, Faviana 7755 is now available in a number of new colors for the upcoming fashion season! The plunging v-neck on this faille satin dress adds an element of allure to an otherwise classic design. The bodice is wrapped, creating a sculpting effect at the midriff to give you that hourglass silhouette. Ready for that special event? Whether it's homecoming, guest of the wedding, a charity event, or any special occasion, style 7755 from Faviana is all that you will need to ensure your night is a special one. The front is draped which adds texture to the full length skirt. A thigh high leg slit reveals a tantalizing touch of skin. Spin around and the back of the gown is adorned with thin straps and ruching in a manner that provides a slimming effect while flattering your figure in all the right spots. The solid color of the garment allows you to accessorize liberally, with your favorite jewelry and accessories. 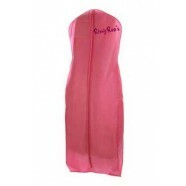 This will allow you to complete a breathtaking look that expresses your own individual fashion style.